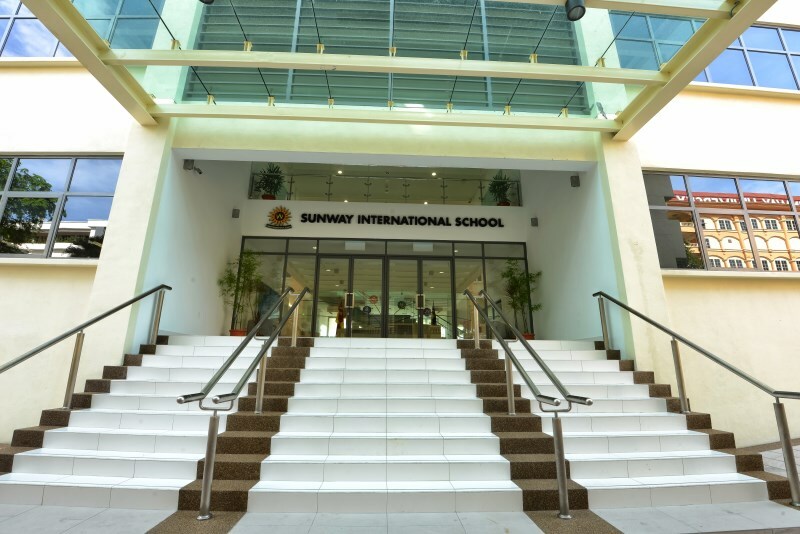 Sunway International School (SIS) is the premier private co-educational institution in Malaysia offering Grades 7 to 11 of the Ontario (Canada) Ministry of Education Secondary School Curriculum. 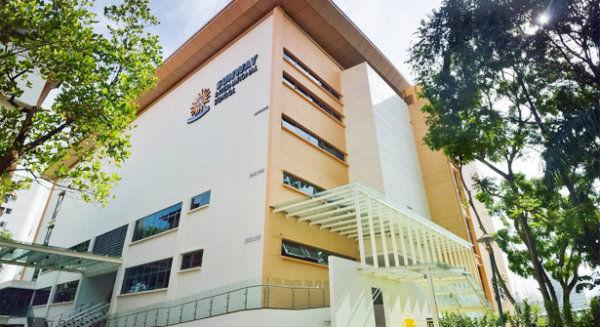 Founded in 2008, SIS is part of the Sunway Education Group, which is owned and governed by the Jeffrey Cheah Foundation. 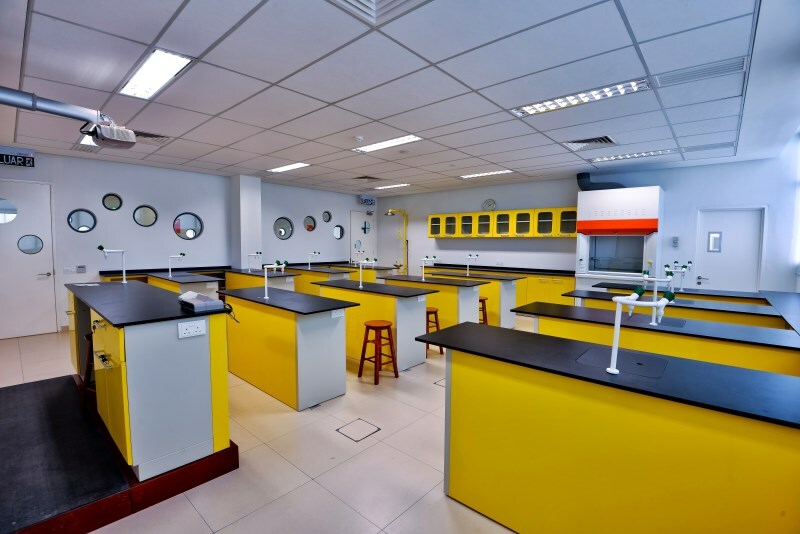 The school is unique in Malaysia in being staffed by 100% Canadian teachers who have been accredited by the Ministry of Education Ontario (Canada) to teach the Ontario curriculum, providing students with native English speaking environment and a real Canadian school experience. 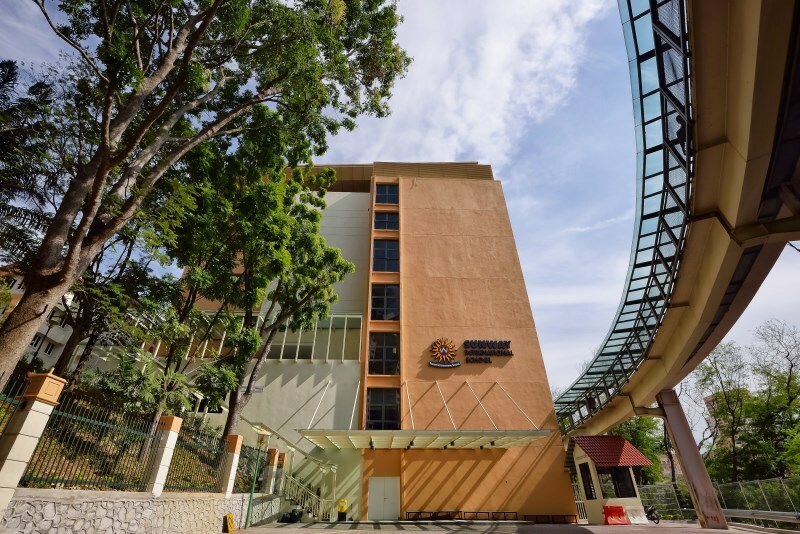 The Ontario curriculum delivered by Sunway International School focuses on students’ continuous development, with formative assessment that is current and consistent, enhanced by the pervasive use of technology in students’ learning. The curriculum evaluates students on a cumulative structure, with 70% of student assessment and evaluation based on course work and the final 30% allotted to an end-of-semester evaluation, in the form of an exam or an equivalent assignment completed towards the end of the semester, specific to each course. All Ontario credit courses are taught by fully Canadian certified professionals licensed by the Ontario College of Teachers (OCT), the regulatory body that qualifies teachers to teach in the Ontario school system. This accreditation distinguishes SIS teachers as professionals whose teaching practices are guided and informed by internationally benchmarked standards and practices. 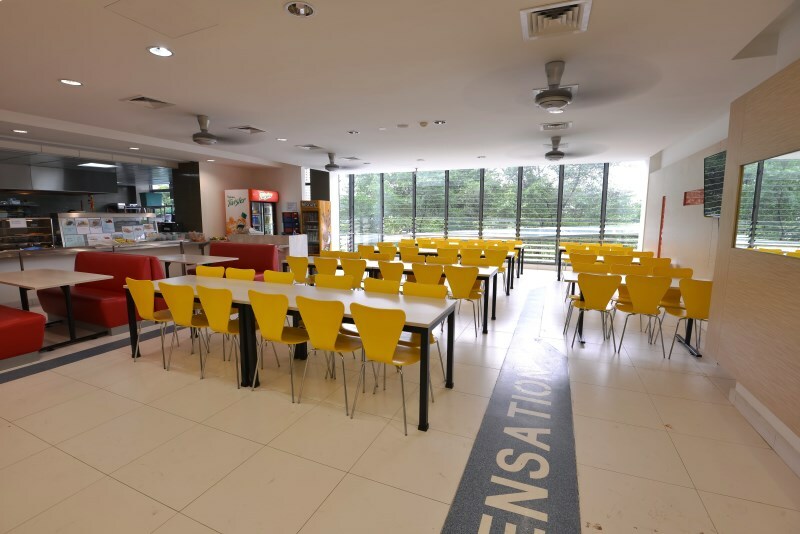 After completing Grade 11 at the school, the students graduate with the equivalent of O-levels and can continue with Grade 12, which is offered in the adjacent Sunway College, and graduate with the Ontario Secondary School Diploma. 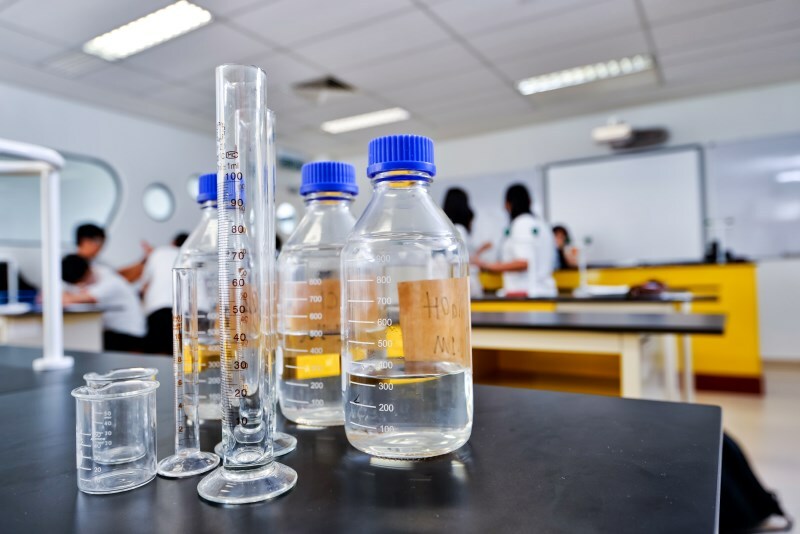 The flexibility of the Ontario curriculum also enables students to be eligible for other pre-university foundation and matriculation programmes, such as A-levels, Australian Matriculation, and many others, enabling them to progress onto many top quality international universities. 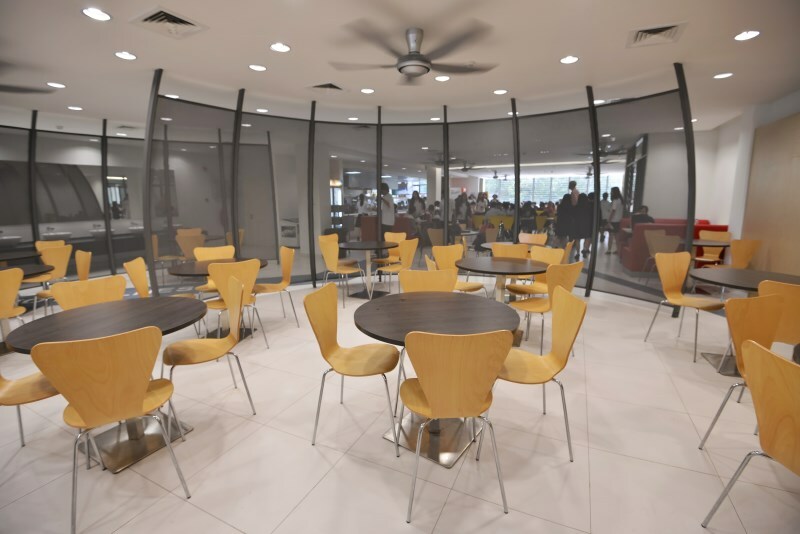 Sunway International School is also located in an exceptional position within the exciting integrated resort city of Sunway with a wide range of outstanding leisure facilities nearby such as the Sunway Pyramid shopping mall and the Sunway Lagoon Theme Park for families to enjoy, all connected to SIS by the Sunway canopy walkway. The SIS premises are new and entirely wi-fi enabled. The school houses classrooms across 5 floors, supported by state-of-the-art equipment. 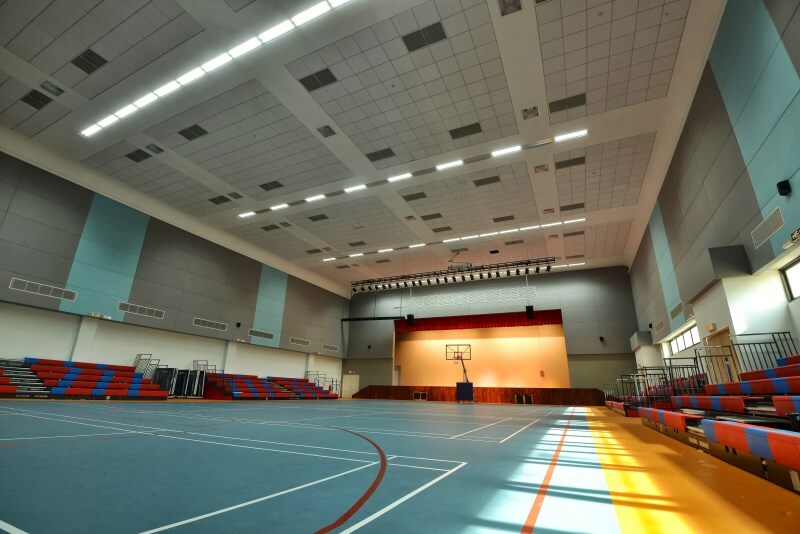 Cutting-edge science laboratories, a spacious cafeteria, a multi-purpose indoor gymnasium and a Resource Center equipped with a wide-range of educational materials and resources are purpose built to provide an environment conducive for intellectual pursuits and to nurture creative interests.